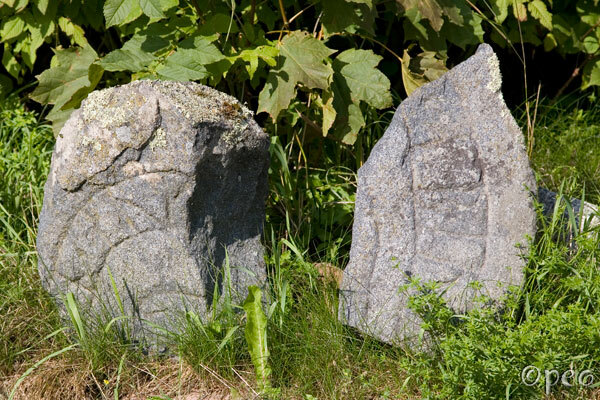 Two fragments are all that remain of this rune stone. Bärmö is situated about 6 kilometres northwest of Sigtuna.... 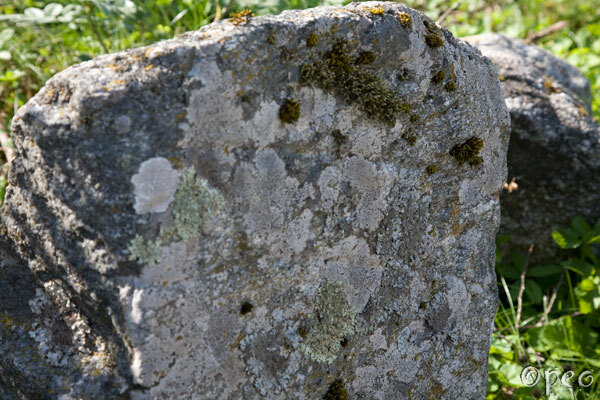 Here's another rune stone nearby.